All current versions of our products, include a means to license “bulk copies” of the toolkits (DicomObjects or XdsObjects) - e.g. 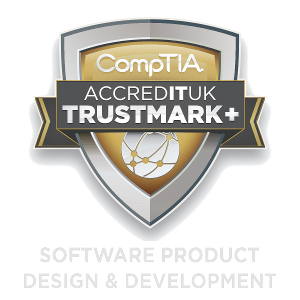 when used by trusted customers for use on CDs etc. This is a replacement for the previous “strong name” based licencing, which had multiple drawbacks. To use this facility, which we call “applicaiton signing”, developers develop as normal (using a developer key), then get a “signature” for the executable by submitting it, alongside their special “signing key” (of the form wwww-xxxx-yyyy-zzzz) using a small local signing program, which sends the hash of the executable to our servers, where the license information is added, the whole thing is “signed”.